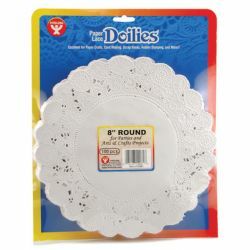 Great for everyday use and holiday decorating! 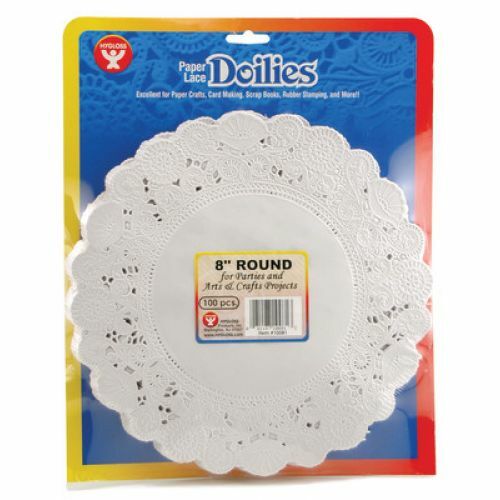 Doilies come in a wide variety of sizes, shapes and colors. Use for craft projects, cards, window decorations, and much more! 100 per pack.